(ii) a post graduate qualification e.g. 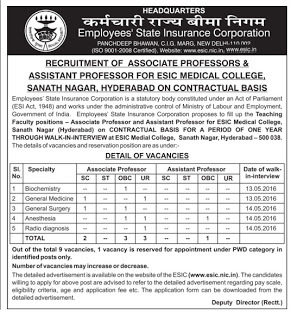 MD (Doctor of Medicine) or MS (Master of Surgery) or a recognised qualification equivalent thereto in the respective subject or allied discipline + Five years teaching experience as Lecturer or Assistant Professor in a recognized medical college in the concerned speciality. (ii) a post graduate qualification e.g. MD (Doctor of Medicine) or MS (Master of Surgery) or a recognised qualification equivalent thereto in the respective subject or allied discipline.